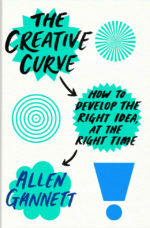 Allen Gannett in his new book, The Creative Curve, overturns the mythology around creative genius, and reveals the science and secrets behind achieving breakout commercial success in any field. Whether you work in a corporation or are an entrepreneur with your own business, your job is subject to change. 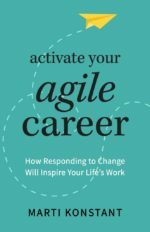 In Activate Your Agile Career, Marti Konstant presents an agile approach to career development and gives you the tools to navigate the work terrain in a flexible manner will enhance the lives of individuals and employers. Brand Now uncovers the new rules of branding in our complex and chaotic digital world. 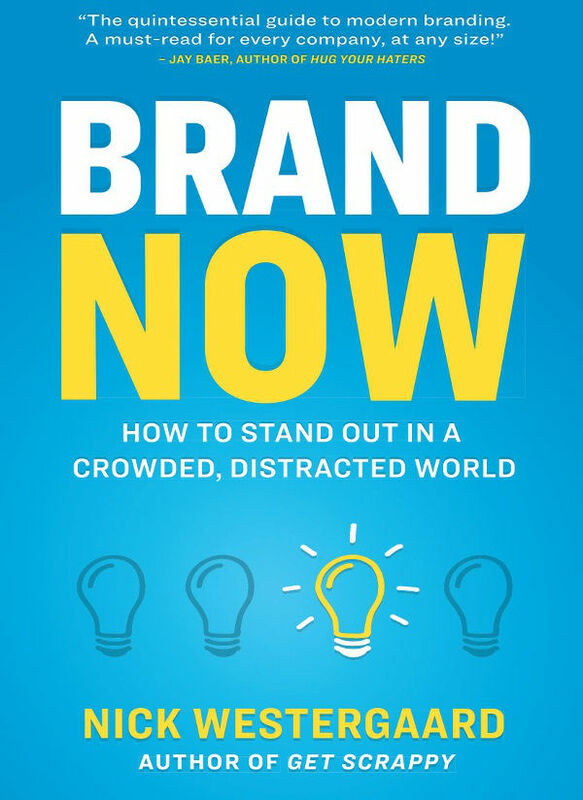 Westergaard’s latest book explains how to build brands that resonate both online and off; to break through the noise and win hearts and minds. 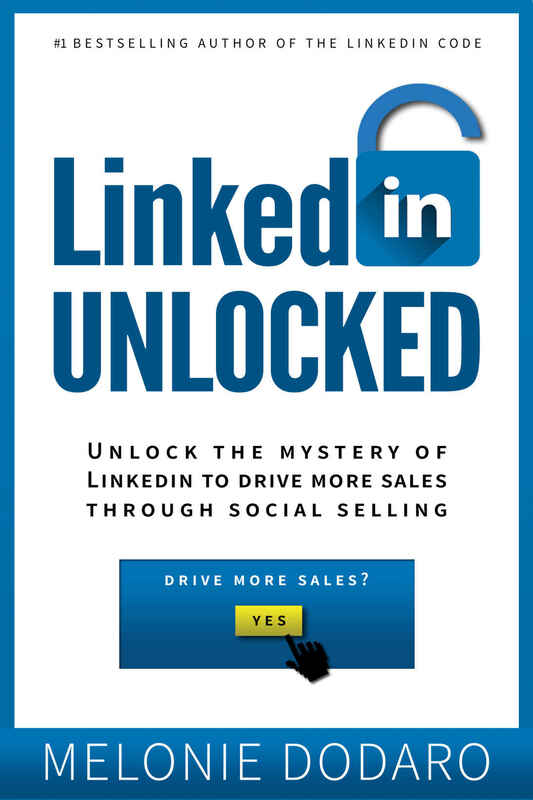 LinkedIn Unlocked is a social selling roadmap that will help you generate a consistent flow of quality leads. 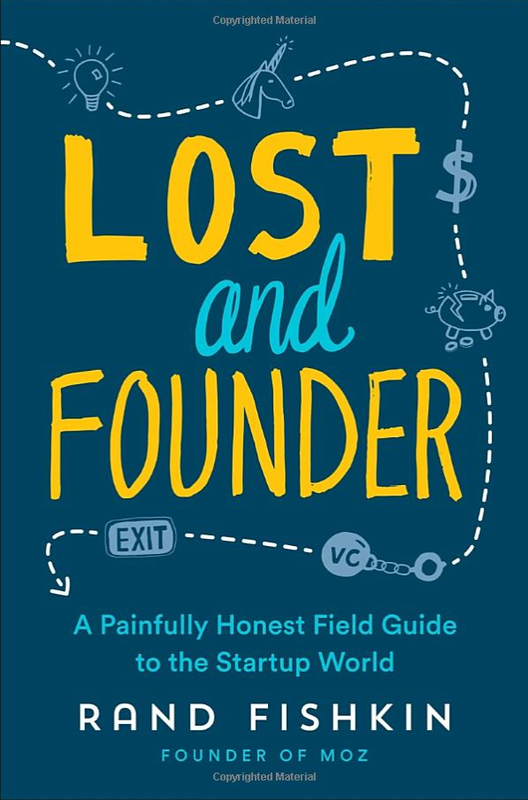 In Lost and Founder, Rand Fishkin, the founder and former CEO of Moz, reveals how traditional Silicon Valley “wisdom” leads far too many startups astray, with the transparency and humor that his hundreds of thousands of blog readers have come to love. 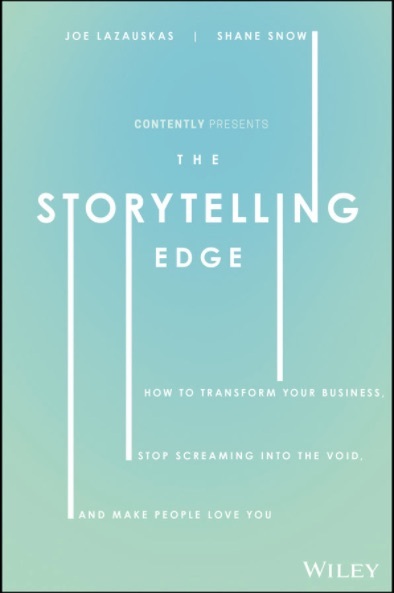 Content strategists Joe Lazauskas and Shane Snow offer an insider’s guide to transforming your business—and all the relationships that matter to it—through the art and science of telling great stories. 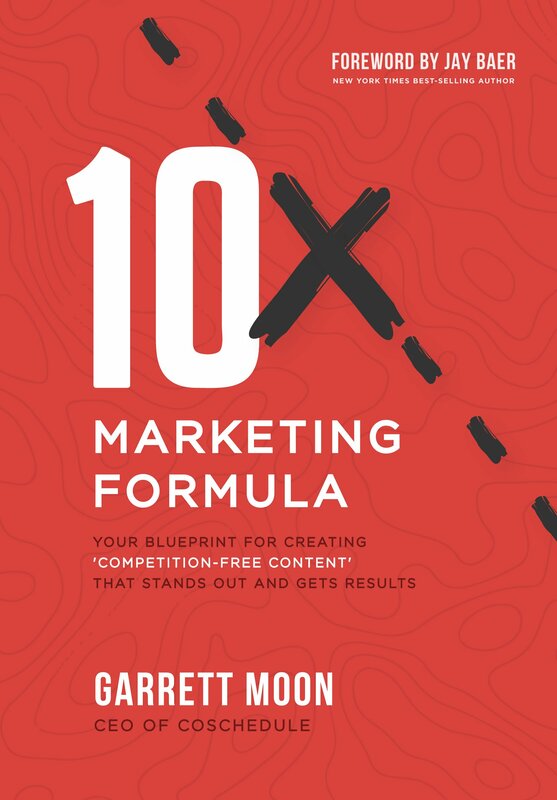 Heidi Cohen Interviews CoSchedule’s Garrett Moon on his new book, 10x Marketing Formula. Moon’s book is about finding the strategic shortcuts to get you to results fast. It s about short-circuiting the path to jaw-dropping growth. You have to find your own way and The 10x Marketing Formula is that path. Heidi Cohen Interviews Jess Ostroff on her new book, Panic Proof. It’s time to stop panicking and start living the life you want. Half of the total workforce will be working virtually by 2020. The conversation around virtual assistants is finally being taken seriously by more than just the early adopters. But if you’re feeling too scared or too busy to hire a VA to help you, don’t panic! 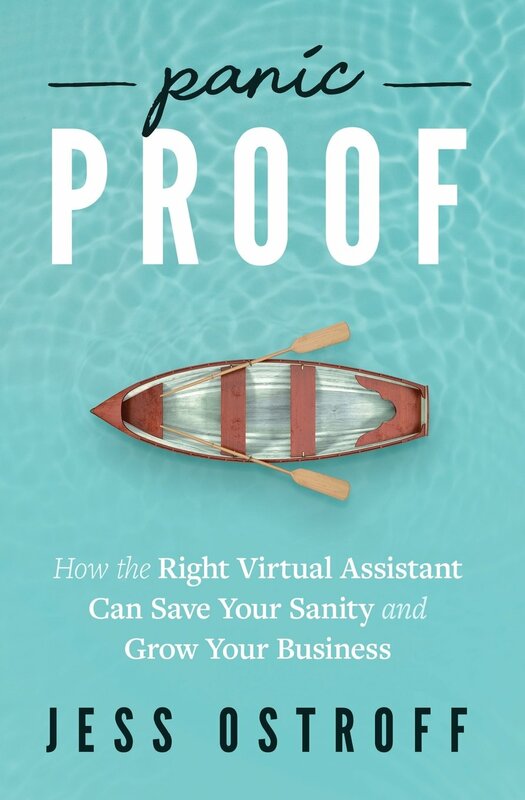 Jess Ostroff’s book will help you recruit the right assistant and cultivate a relationship that lasts so you can do more of what you love.